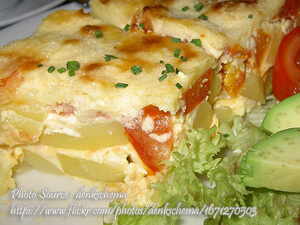 This recipe is a kind of fried soy bean curd and chayote omellet. 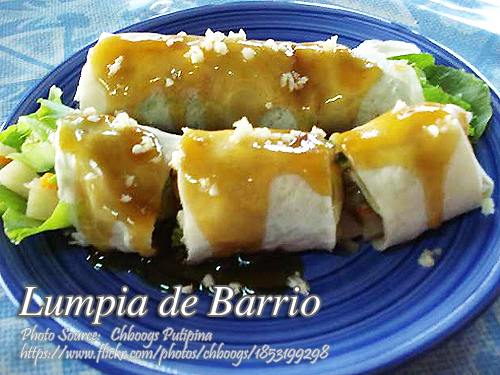 But instead of mixing the eggs with the ingredients, the method of cooking this dish is similar to tortillas. You have to make tortilla shaped beaten eggs to make a round shaped omelet. Then you will wrap the cooked soy bean curd and chayote filling with the omelet. To make tokwa-sayote tortillas; Marinate tokwa in soy sauce for 15 minutes. Drain well and fry in hot oil until golden brown. Set aside. Saute garlic and onion in oil until soft. Add the bell pepper and saute. Cook until sayote is tender. Add the fried tokwa. Season with salt, pepper and bouillon cube. Set aside. Heat a medium-sized, non-stick pan brushed with butter. Pour 1/4 cup of beaten egg. Tilt pan to make a regular round shaped omelette. Transfer into a plate. Spread tokwa sayote mixture on the center of each omelette. Fold over on each side to form a roll. Follow the same procedure for the rest of the mixture. 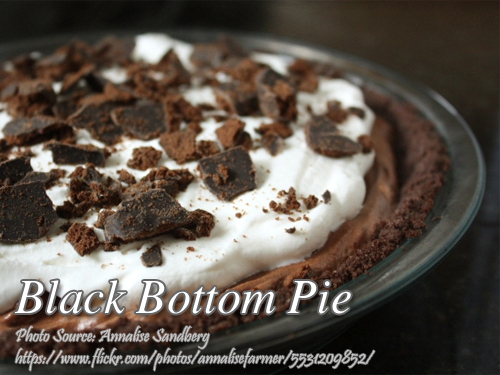 To see the complete recipe with lists of ingredients in exact measurements, continue reading. Marinate tokwa in soy sauce for 15 minutes. Drain well and fry in hot oil until golden brown. Set aside. Saute garlic and onion in oil until soft. Add the bell pepper and saute. Cook until sayote is tender. Add the fried tokwa. Season with salt, pepper and bouillon cube. Set aside. Heat a medium-sized, non-stick pan brushed with butter. Pour ¼ cup of beaten egg. Tilt pan to make a regular round shaped omelette. Transfer into a plate. Spread tokwa sayote mixture on the center of each omelette. Fold over on each side to form a roll. Serve hot with catsup or any desired sauce. Serves 10.